Wow you are SO right about that jacket it's amazing!!! 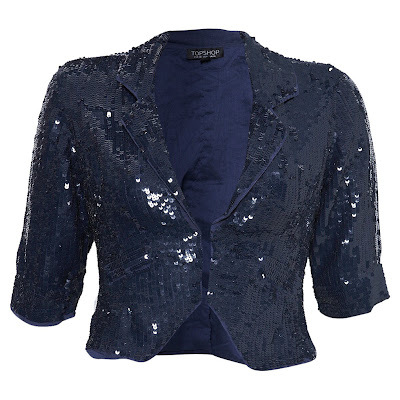 LOVE that last handbag, and your are so right, the blue sequined blazer would look STUNNING on you! i am feeling the blue too! 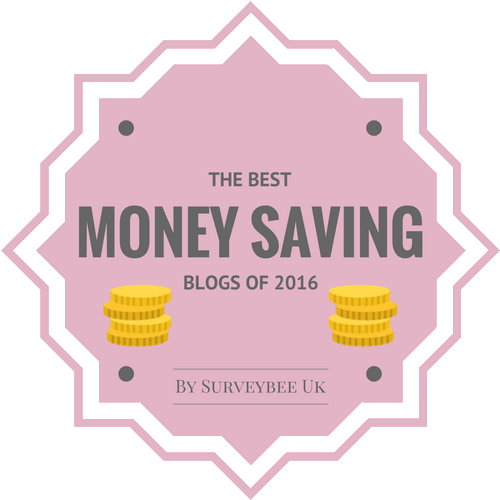 the sequin jacket is very savvy! i adore the blue of the first bag! Hi fashion dreamer-thanks my dear, it's gorgeous!! Hi savvy-thanks, I agree, haha! Hi janettaylor-yes, I think it does too! Hi fashion herald-yes, deep and darkly gorgeous! the Leather Organizer Bag is yo die for! Hi saray-I agree, totally gorgeous!! 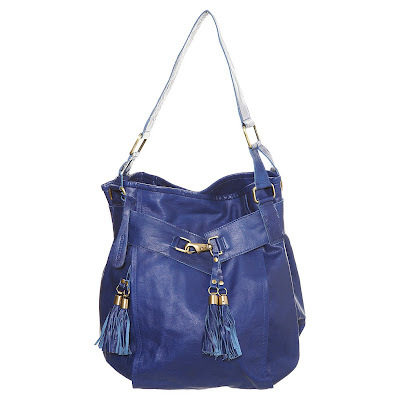 that blue tassel bag is perfection! not over the top, but just enough to make it special. now that's a chic jacket, great for new years! Very cute particularly the blue tassle bag. Everything there is a winner. They have topshop ordering for the US now, however their shipping prices are too high. I hate it because they have some nice stuff! That jacket soo has your name on it. Wow that jacket is amazing, I love it! Hi emily-I agree, a lovely classic! Hi ren-Yes, totally gorgeous, sigh!! Hi kate-yes, I'd happily have all 3pieces!! Hi budget chic-thats a shame about the shipping, that will put a lot of people off, I'm sure! Hi Lenya-I'd love to indulge, haha!! Hi winnie-thanks, it is gorgeous!! Hi wendy-yes, a lovely change from black! Hi asiancajuns-haha, thats what I've been thinking-just one more!! Hi naturline-thanks for your lovely comment and for stopping by! A nice crisp blue..indigo...really can make your wardrobe pop as winter sets in. Thanks for your comment. The jacket is SO amazing! I love the sequins! 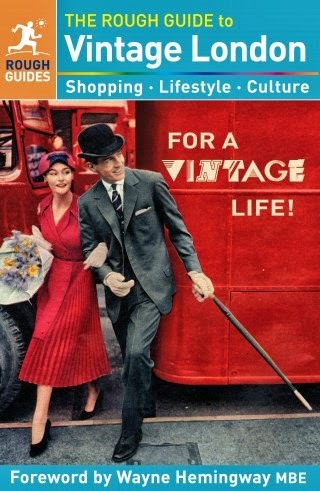 Hi tupersonalshopperviajero-thanks for your lovely comment! Hi ellie-yes, I think so too, always welcome my dear! Hi yiqin-oh I love it too, haha!! The jacket is beyong amazing! Are you going to get it? Hi silje-haha, soo tempted, but I have to sort out xmas as a priority!! What a jacket! bright and cuuuute! Hi angel-yes, it is soo lovely!! 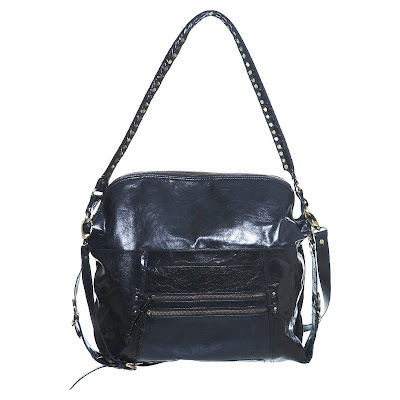 the blue tassle bag is hot but don't you think it sorta looks like pleather? and if it IS fake leather, why is it going for 80 pounds!!! Hi dana-i'm pretty sure its leather-it wants to be for the price, haha!